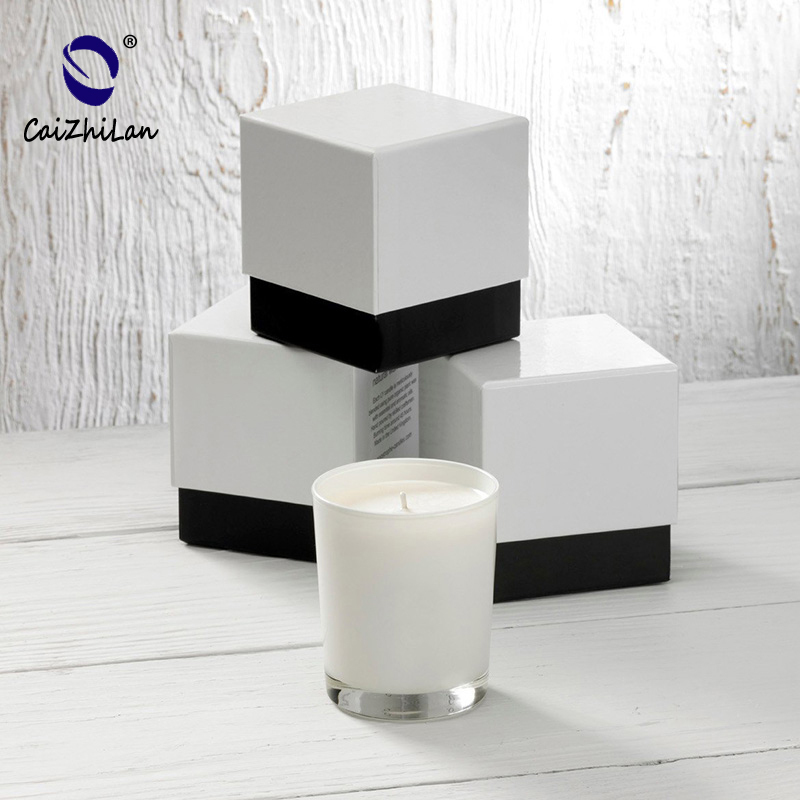 What are the functions of China Factory Candle holder? 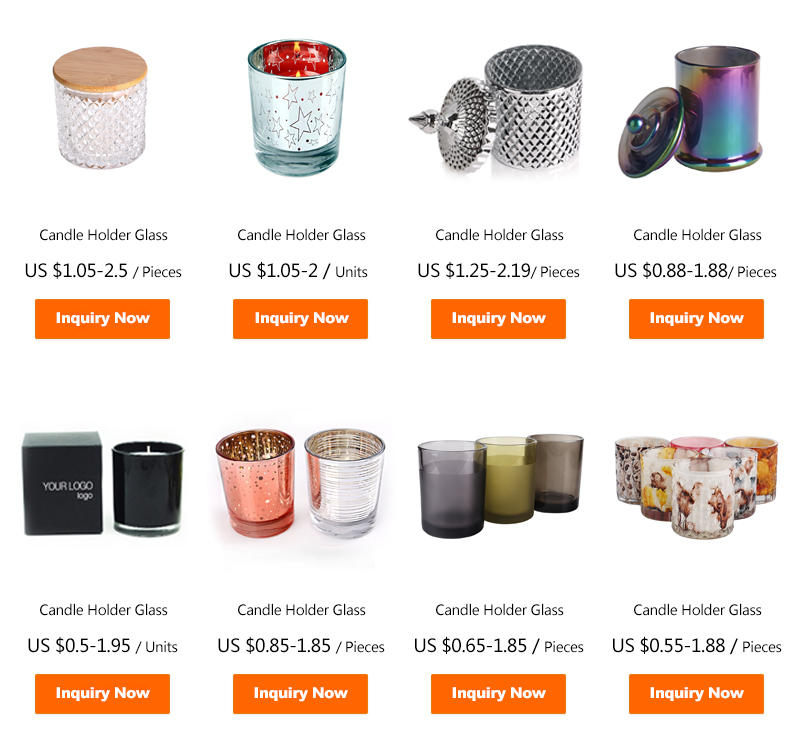 What are the specifications of China Factory Candle holder? 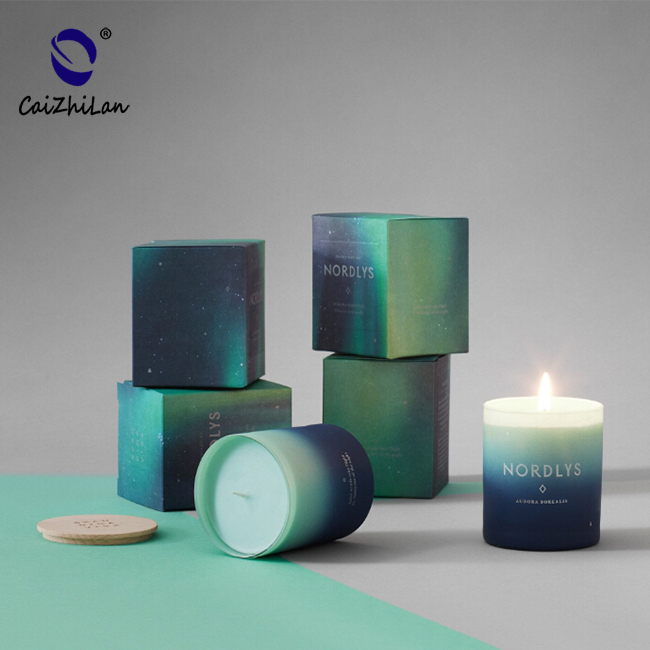 What are the Services of China Factory Candle holder? 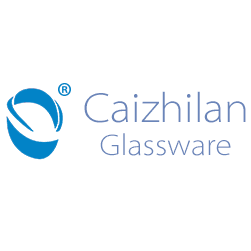 Main Production Crafts include Gold-rim Painting, Hand-Painted, Engraved, Decal imprint, Spraying, Sandblasting etc. 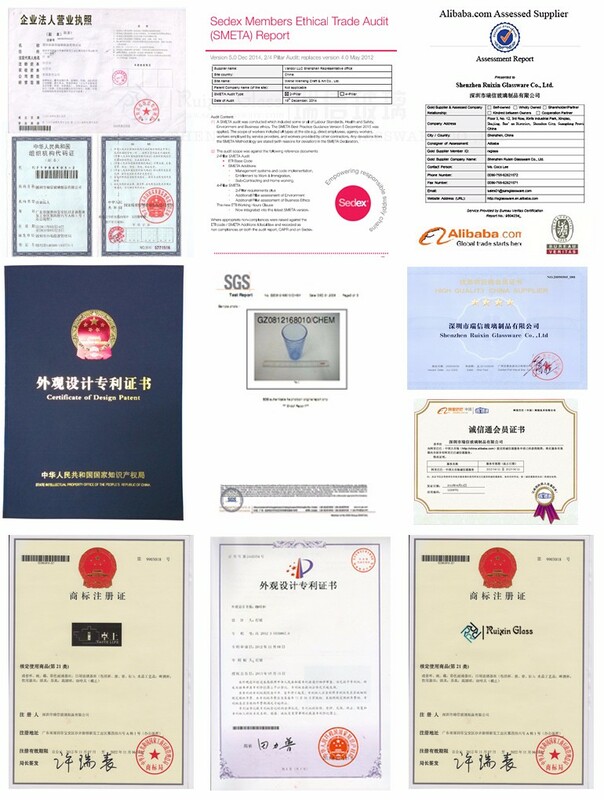 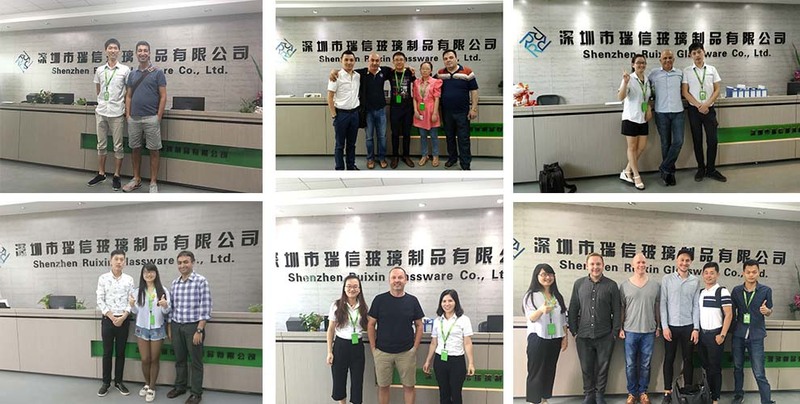 RuixinGlass products have been FCC, SGS and LFGB Approved, Sedex Factory audit passed. 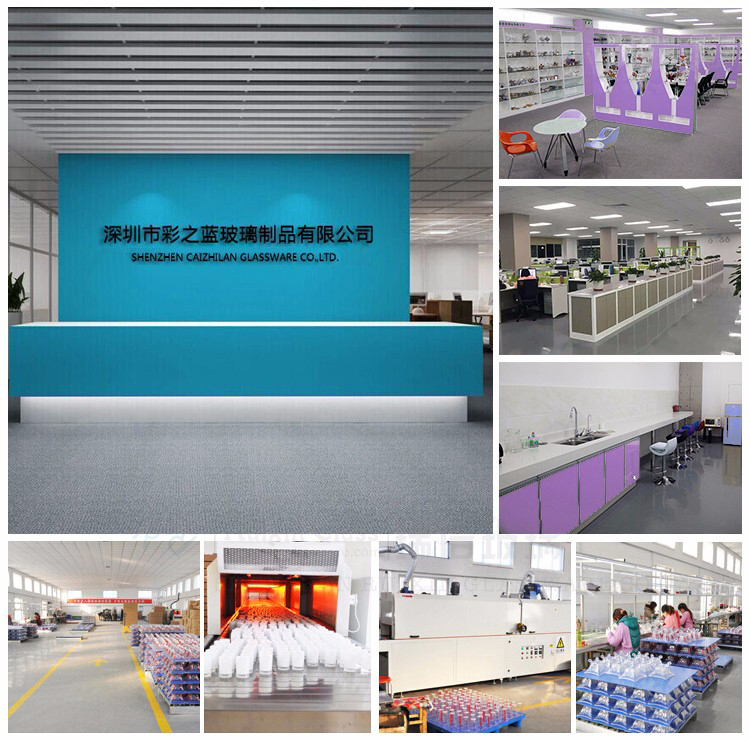 Benefit from Our 5-10 Day Leadtime We will deliver the best quality to you. 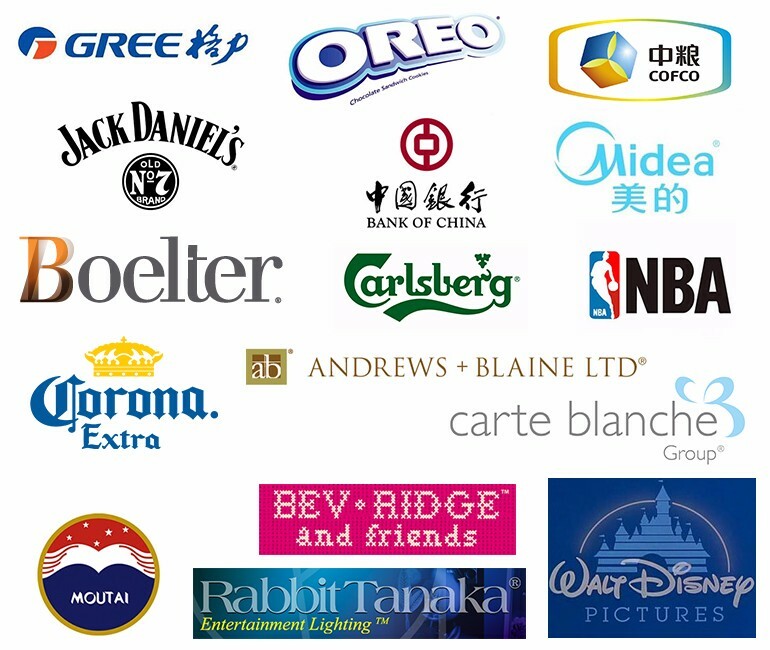 24Hours Online Services Never Miss Our Client Any Message. 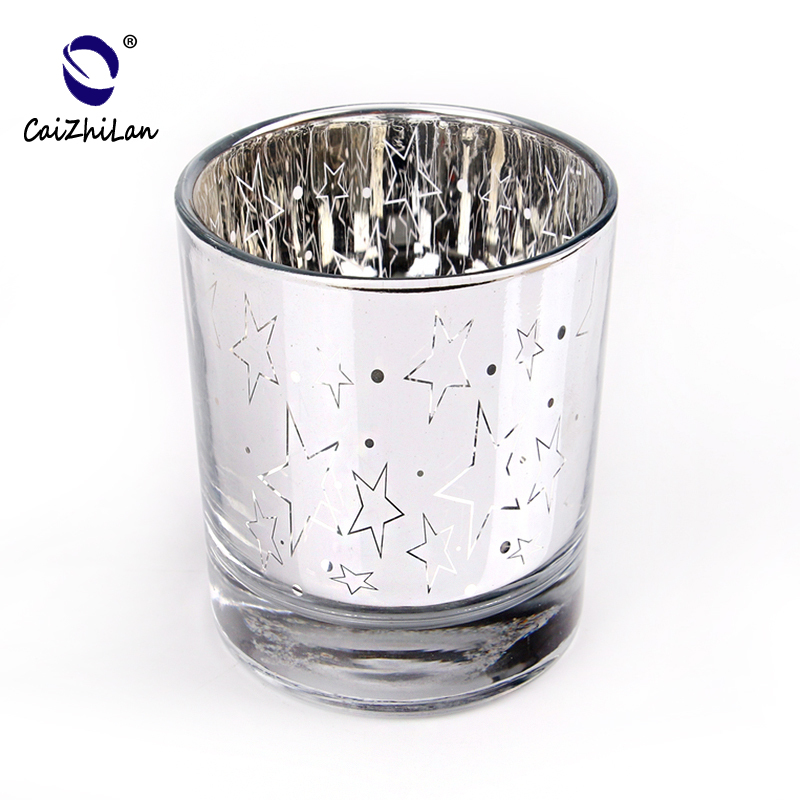 If you have a custom problem of China Factory Candle holder," Send " your message to this supplier! 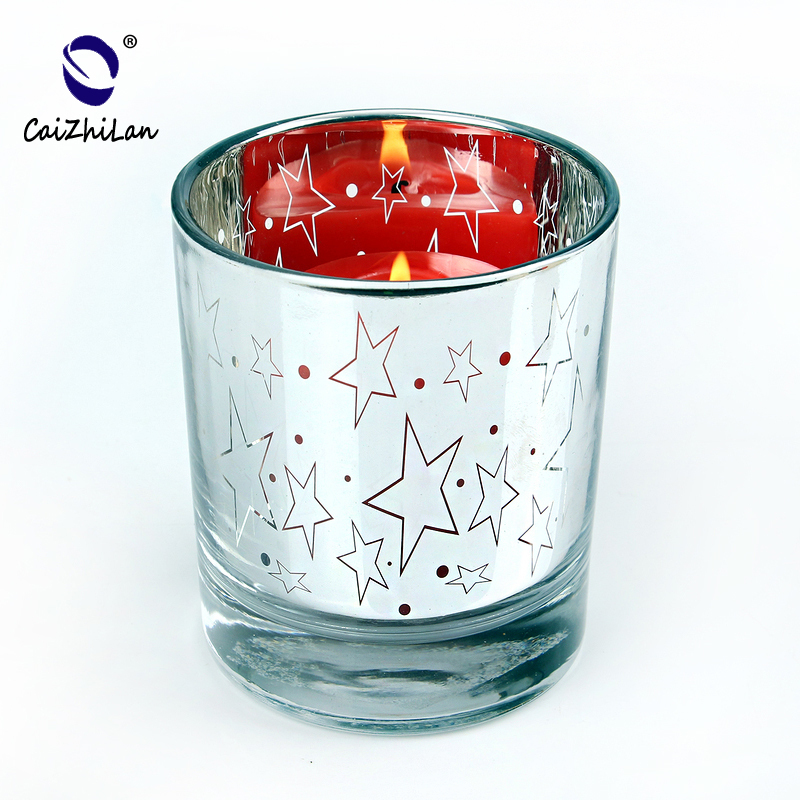 What are the Applications of China Factory Candle holder? 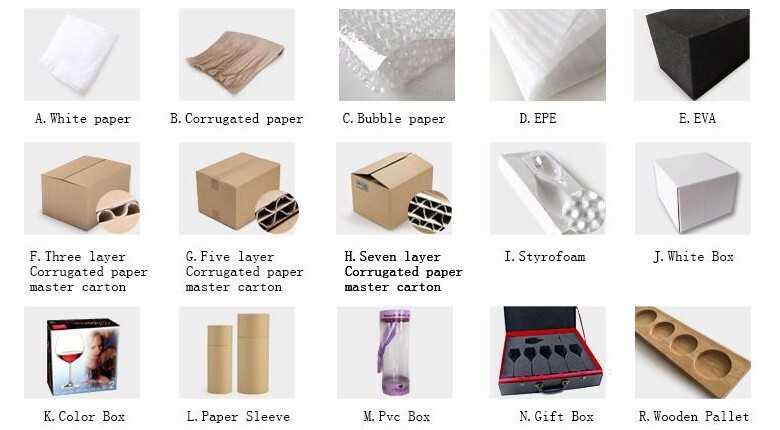 Q: How many types of packaging does this " China Factory Candle holder " have? 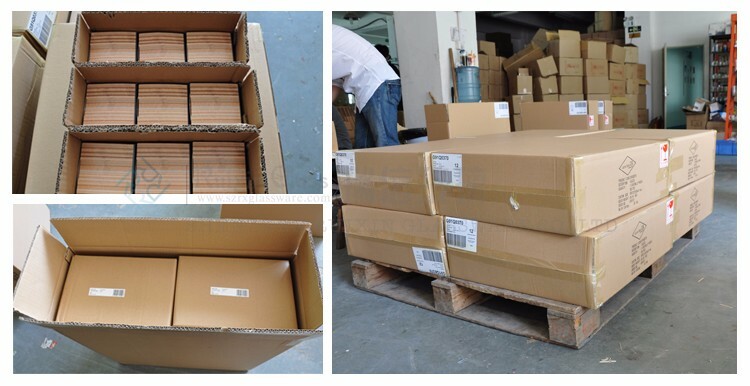 Q: How long is the delivery time of your 5000pcs " China Factory Candle holder" ?